Choosing to invest in a coach will enter you into a creative, inspiring, partnership. Doors will open as you find new and efficient ways to harness your resources and potential, leading to greater personal and professional fulfillment. Coaching gives you the support and clarity you need to have an edge and get where you want to go. 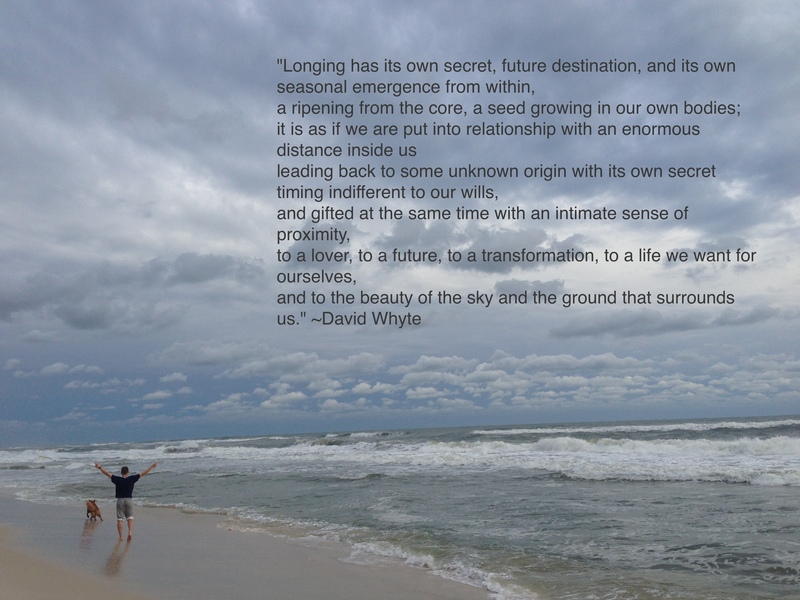 Coaching helps you turn those longings you’ve always felt, into very real happenings. We honor you as the expert of your own life, knowing your creativity and resourcefulness are just waiting to happen. Why is coaching so powerful? A coach that is well suited for you helps you discover those all powerful questions about what drives you and what you really want. As you become focused, you will shed distractions and confusion, discovering the core desires of your heart, or see your goals more clearly. THAT, is a big WOW! Then, a coach helps you dig even deeper for solutions and strategies to apply the knowledge in ways that will work for you. THEN, a coach cheers you on with resources and support, walking with you on every step of the path you’ve chosen. Lightfoot Coaching follows the excellent standards set by the International Coach Federation and wants to see you succeed as much as you do. We believe those who are in touch with their true selves, live by their own convictions and are content with life, have a rich existence that flows out to everyone. Your life will hum. We believe in you. You CAN.